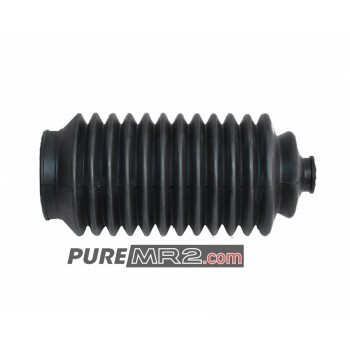 Overview: Due to use over time, very commonly this power steering rack boot is damaged or ends up in pieces. This boot serves two purposes to stop debris from damaging the rack and to stop moisture from entering into the rack and causing rust damage which is quite common. If your boot/s are damaged the sooner they are replaced the better to preserve your rack. This is the genuine part. Driver and passenger sides use the same boot, select a quantity of 2 x for a pair. Suitability: These power steering rack boots will suit all variants and year models of SW20 fitted with a power steering rack. If you have a manual steering rack we also stock the correct boot for these, please see related products below. 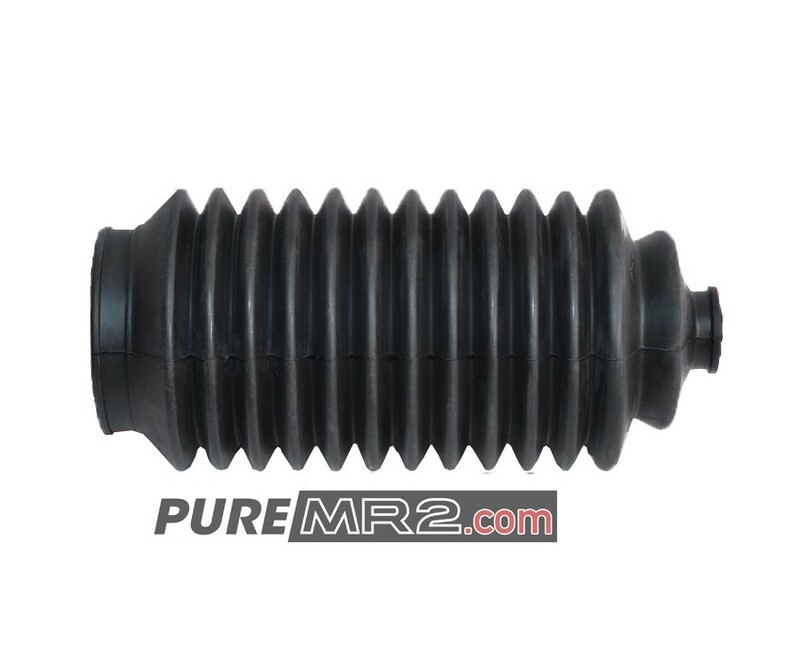 Overview: Due to use over time, very commonly this manual steering rack boot is damaged or ends up i..
Overview: If you notice knocking or clicking noises when you turn your steering wheel or looseness i..